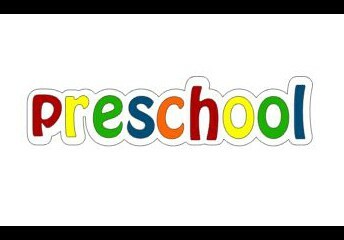 Bring on Spring with these fun and easy Spring STEM activities and plant science ideas perfect for preschool kindergarten, and elementary age kids! 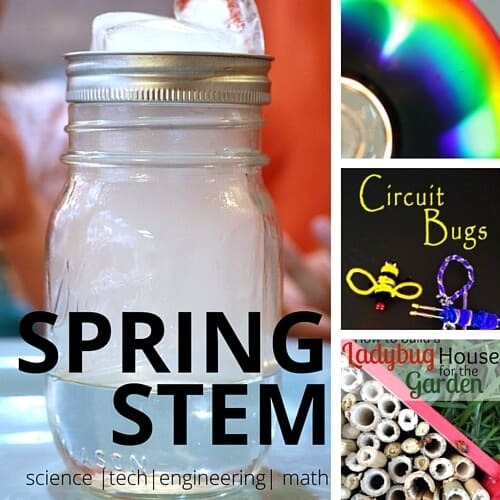 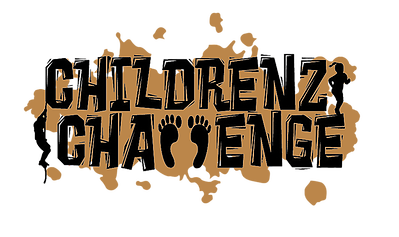 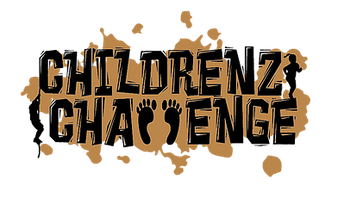 These spring STEM ideas are all about watching things grow, experimenting with spring ideas, and creating cool spring STEAM activities. 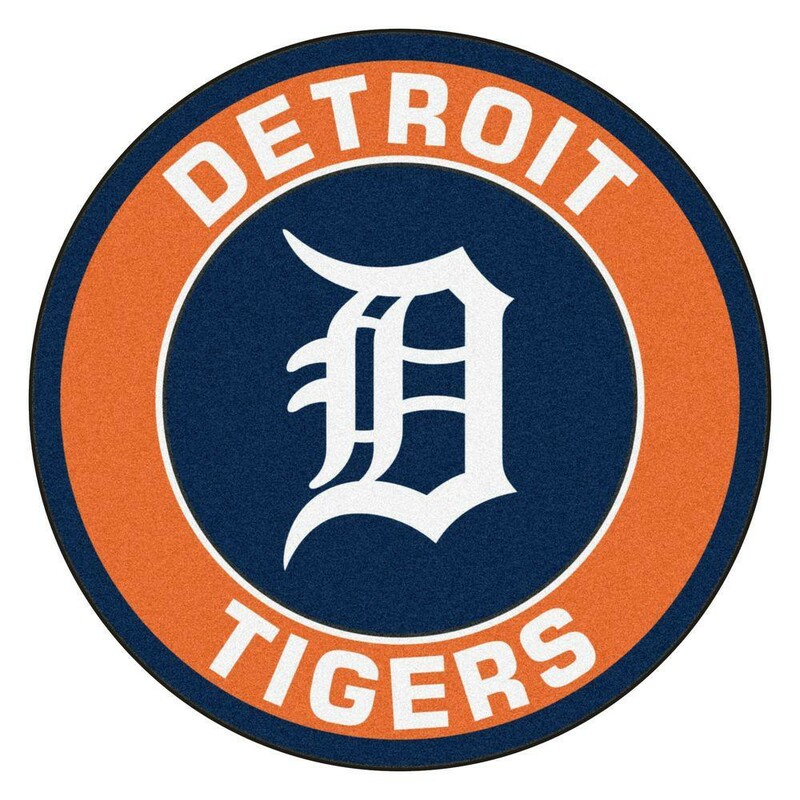 All Columbia Central Freshman attending the Detroit Tigers field trip must have their forms and the refundable deposit of $11turned in by Monday, March 25. 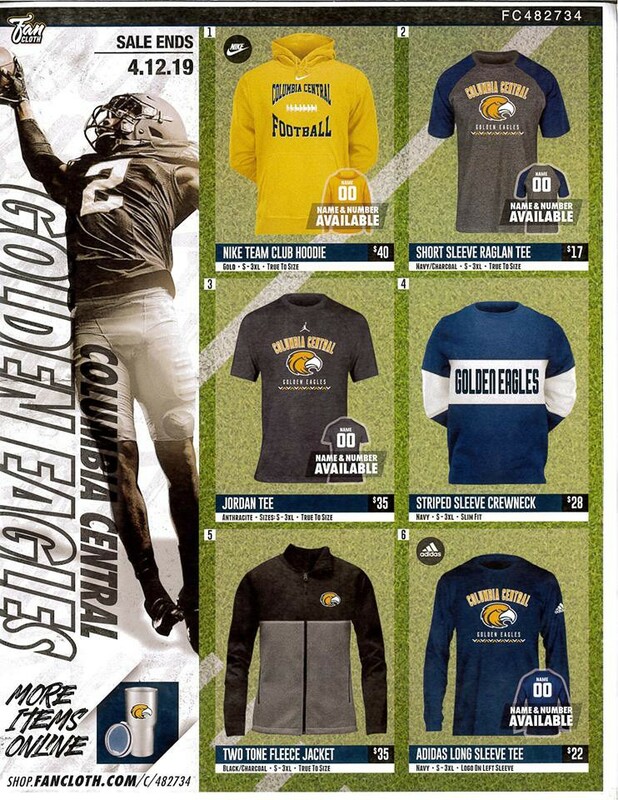 The football program is selling spirit wear from now until April 15th. Please see your favorite player, or contact Coach Kubiak to order. You may also shop online at shop.fancloth.com/c/482734. 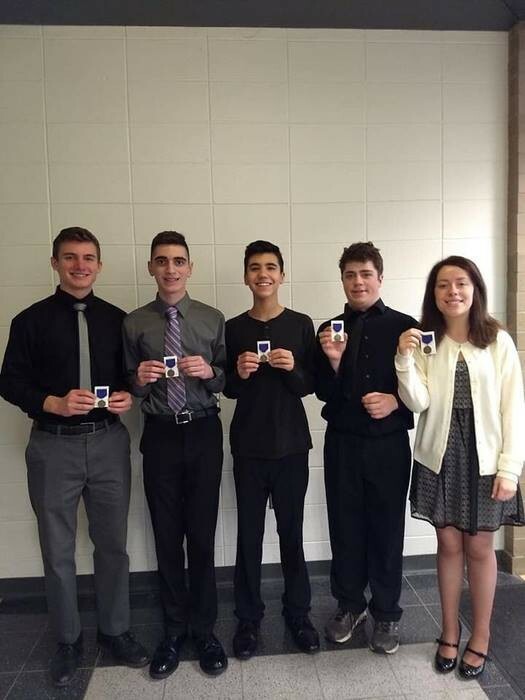 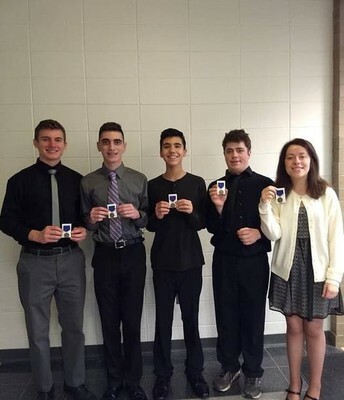 Congratulations to our CCHS State Solo and Ensemble students! 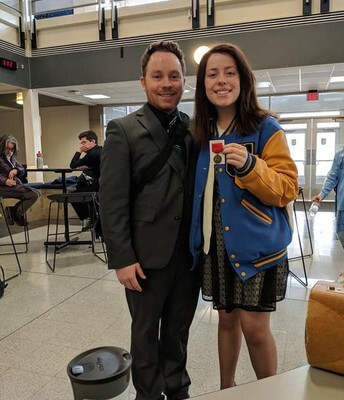 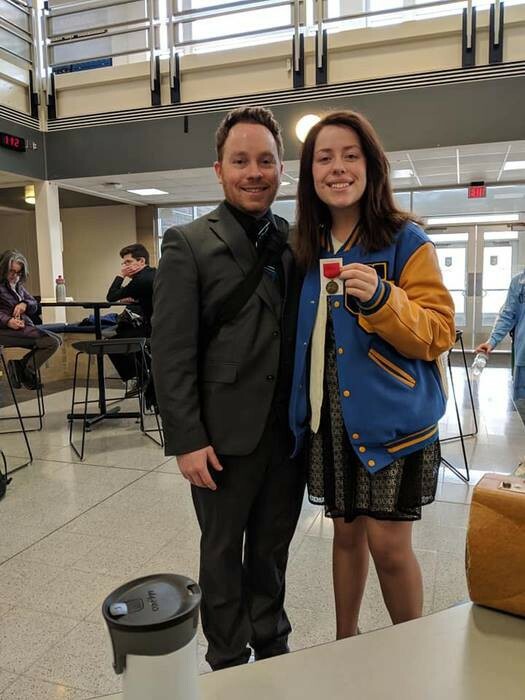 Our Saxophone Quintet earned a Superior Rating, our Brass Ensemble earned a Superior Rating, and Katie earned an Excellent Rating on her Proficiency 1 Trumpet Solo!